Such interesting colours! Thanks for sharing them. 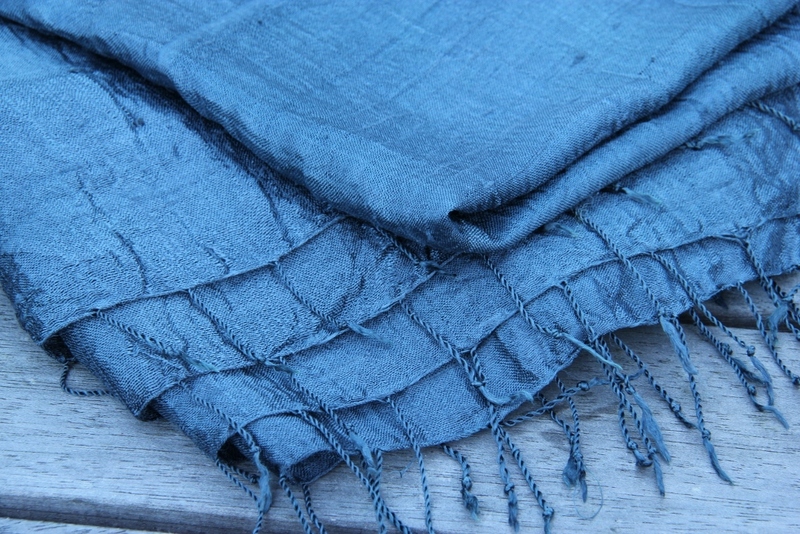 yes I mordant my silk exactly the same way as wool – except I don’t use CoT at all because instead of the normal alum I use “alum formate” which is a different type of alum that doesn’t require any heat at all (so it’s a bit more eco and more convenient to use) and with that you don’t need to use CoT. I think in Wild Colour Jenny Dean mentions also using aluminium acetate for silk (the form of alum you use with cotton) so when I started experimenting with silk dyeing this summer, I asked the ladies in my spinners, weavers and dyers’ guild which form of alum they use, and they said any type will be fine, the normal wool alum or alum acetate and now I’ve discovered alum formate works ok too. So I decided to use my normal wool mordanting method with silk and it works just fine. This was my first year of dyeing silk and I’m completely smitten with it – I love the way silk absorbs colour, with some dyes you get a stronger colour than you’d get with wool, with others you get a lighter one, sometimes it’s completely different, so it really depends on the dye. 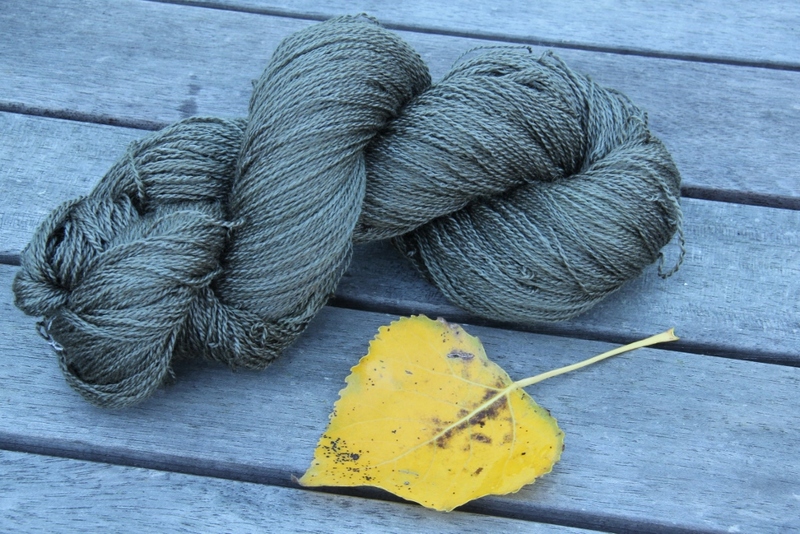 A dye similar to purple basil that works beautifully with silk is black hollyhock, you get lovely greys with it with silk and if you mordant with copper you get greeney greys. I haven’t yet written a post about it as I have been ill for a few months, but I hope to do it soon. I wish you luck with your learning process, I’m sure it’ll be both fun and fascinating! Hi Heidi, thanks for the welcome. And thanks so much for filling me in on your mordanting process. I looked into alum formate on the web and ended up seeing your article on cold mordanting with it–very interesting. I know Jenny Dean talks about cold mordanting with regular alum acetate, which I will try…going to get started today! I am sorry to hear youve not been feeling well, I hope the increasing light and longer days do you well. Here in Maine in the US it’s been very cold, but there is the subtle murmur of Spring getting ready to stir…. 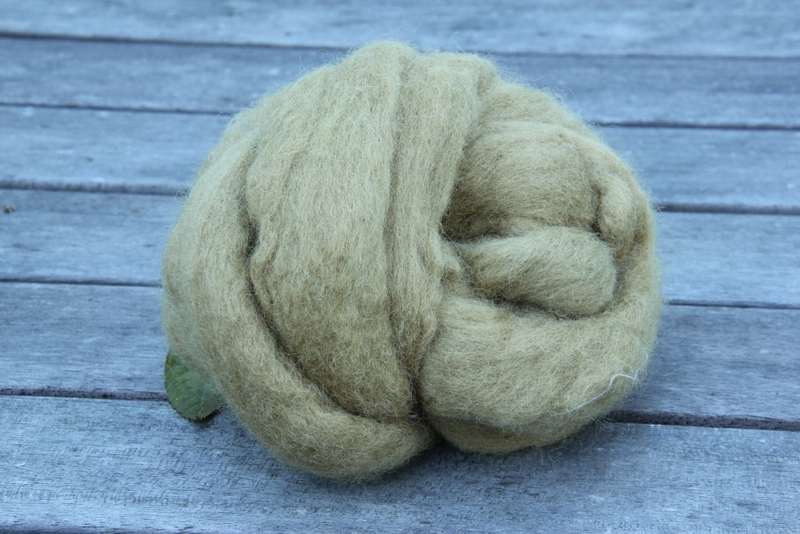 Yes even the normal alum for wool (potassium aluminium sulfate)�works very well without heat, although I must admit I haven’t exactly done scientific comparisons but many dyers in my guild use this method too and they all agree it works well. Before I started using alum formate, I just had a plastic bucket in the corner of my dyeing shed, and I would add some potassium alum sulfate and CoT to it, chuck the wool in the day before dyeing. I reused the same bucketful of water several times, just adding more alum each time and it worked very well. Once you’ve set it up, please do let me know what your blog is called, I’d love to read about your dyeing experiments! I am loving your blog and am definitely going to have to plant some more purple basil so I can try some dyeing with them. Thanks for this post, it was great. Welcome to my blog, Krissie, glad you like it! 🙂 Just had a quick look at yours, and looks like we’re on a similar learning process, especially regarding washing and processing fleece. One word of warning about purple basil though – since then I have discovered from Pia who writes the Colour Cottage blog that colours from purple basil are not necessarily very light fast so it may fade quite easily. So it’s probably best to dye things that do not get a regular exposure to sunshine (or else can be re-dyed easily!). That’s a shame about the colourfast issue, I was loving that shade of steel blue.